Mentor Gabriel Collie aka Gabs reflects on the journey so far. Sisters and Brothers creates a fun environment to learn about racism, a topic that is not often spoken within primary school subjects. 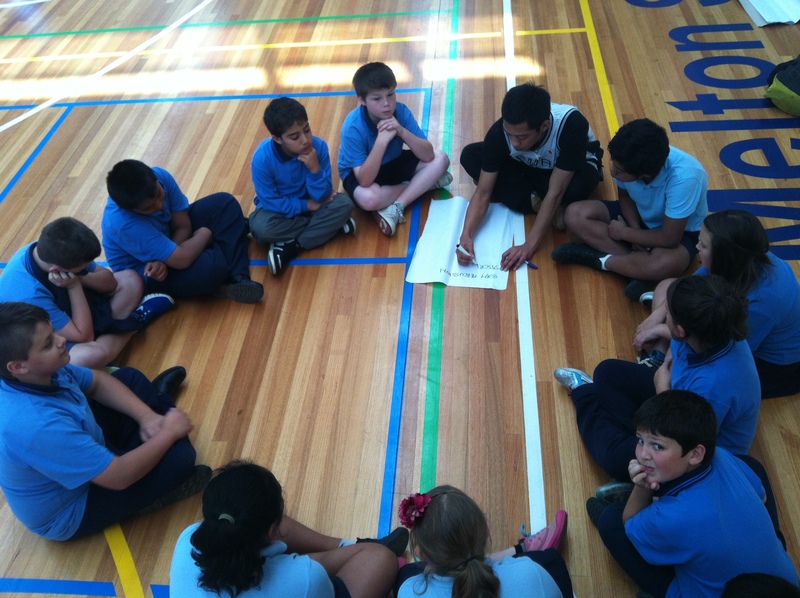 My experience mentoring the Grade 5’s from Melton South Primary School has been very satisfying. It is comforting to see these energetic children demonstrating the awareness of racial discrimination through dance, singing and rap. I believe the program has inspired and encouraged others to speak up and look out for one another, not only in school grounds but outside of school as well. It’s great to learn from the mentors observing first hand behind the scenes of preparation and the teaching skills displayed. I can see myself working with kids and youth for many up coming years.